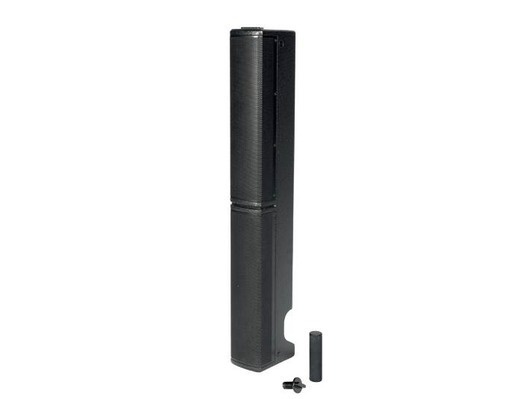 The dB Technologies DP-ES1203 is a Dummy Riser Design Pole for use with the dB Technologies ES1203 Speaker System. This pole allows users to double up their column system with two top satellite speakers. It has been designed especially to blend in with the rest of the PA system and is ideal for those wishing to use the ES1203 for permanent installation.